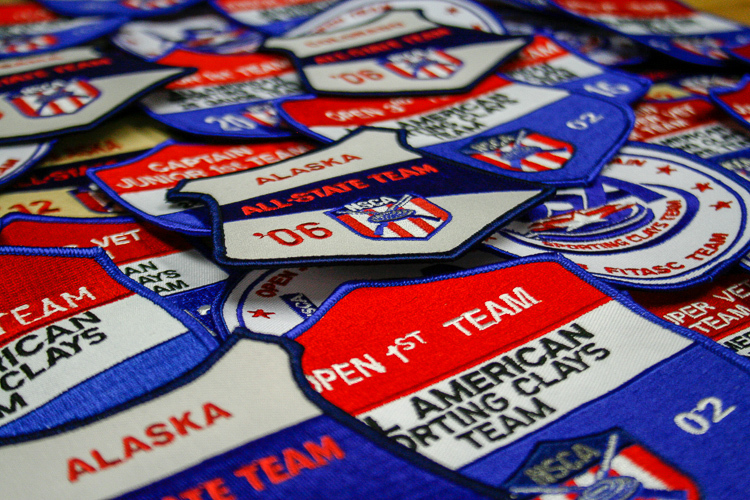 If you need a replacement patch from a previous year’s recognition team (All-American, All-Region, All-State), we will be taking orders through September 1. While we have replacement patches available for most teams, please keep in mind that we do not have allof them. Availability is limited to what we have on hand at headquarters. 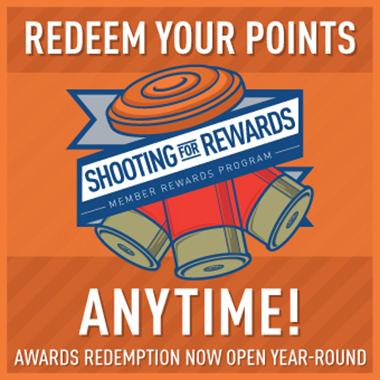 To see if the patch you need is available or to order, contact Nicki Martin, nmartin@nssa-nsca.com.